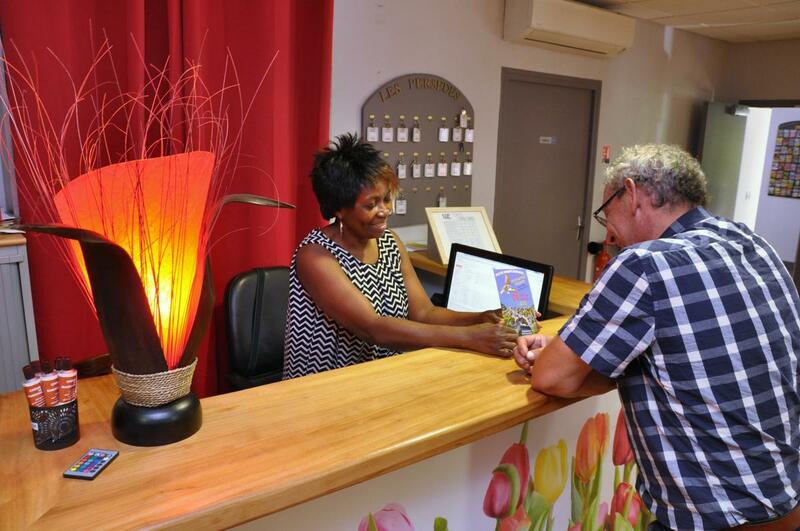 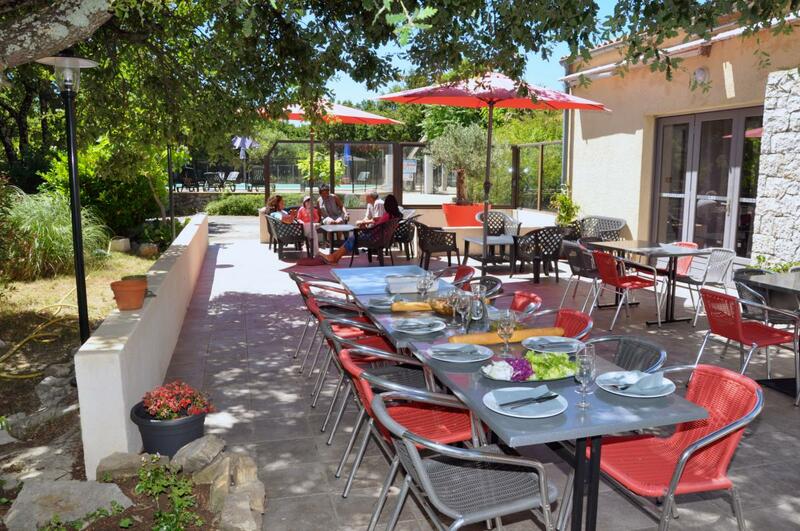 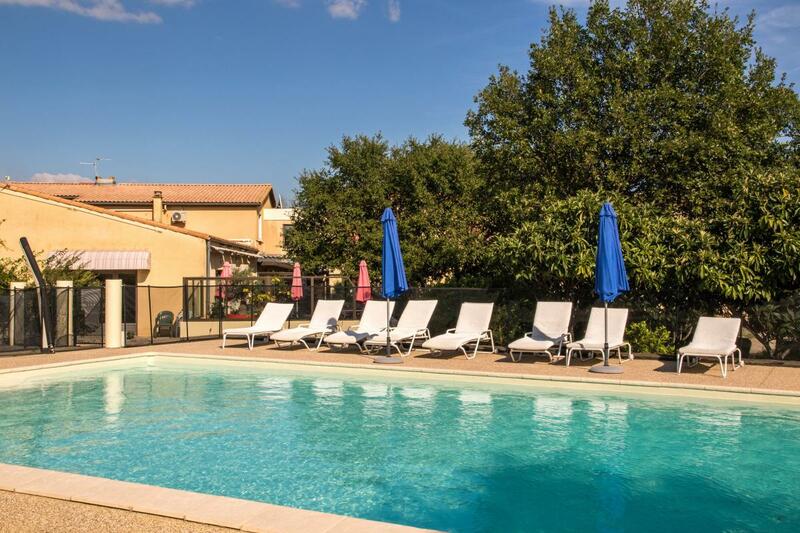 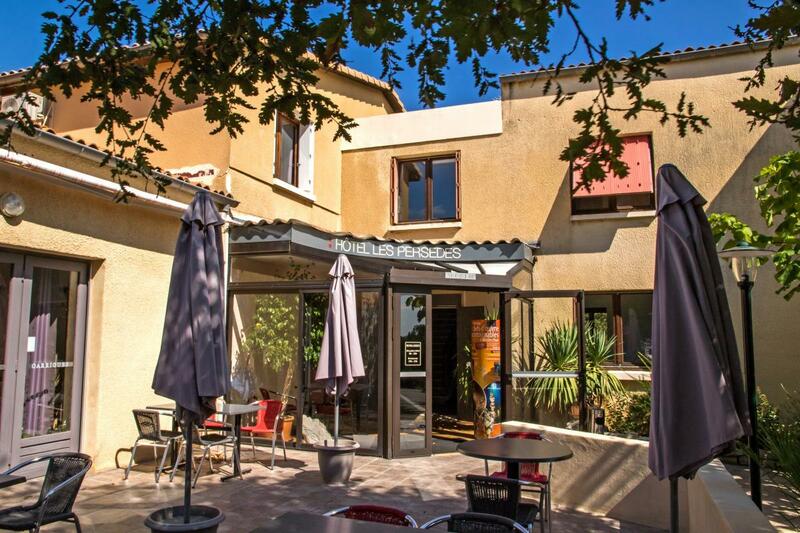 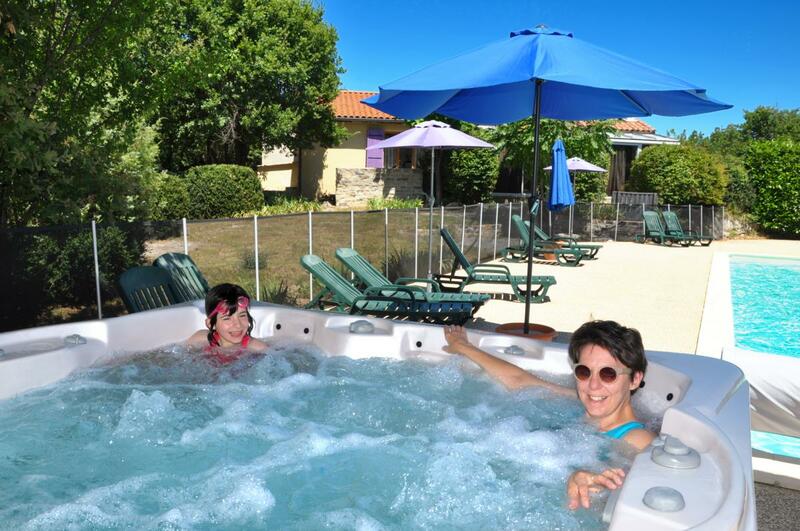 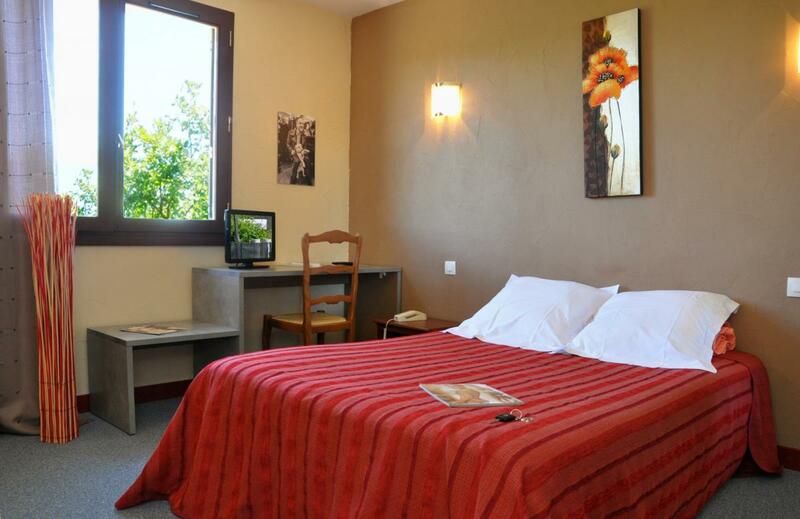 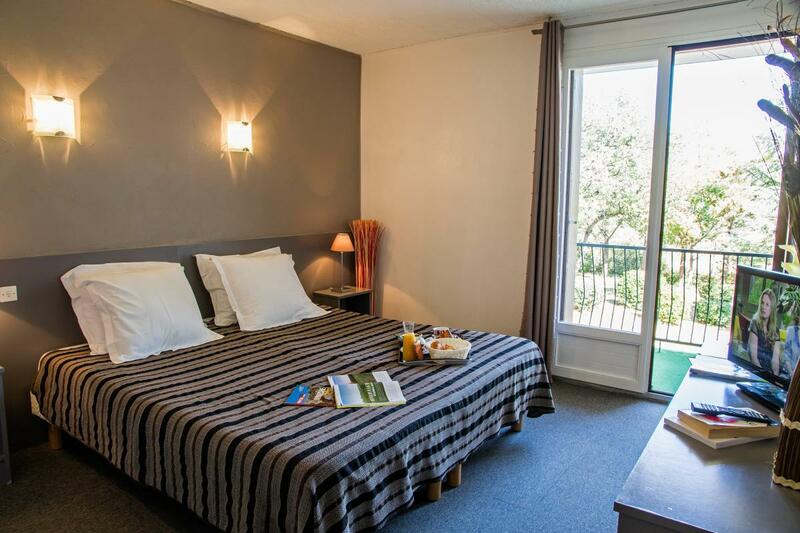 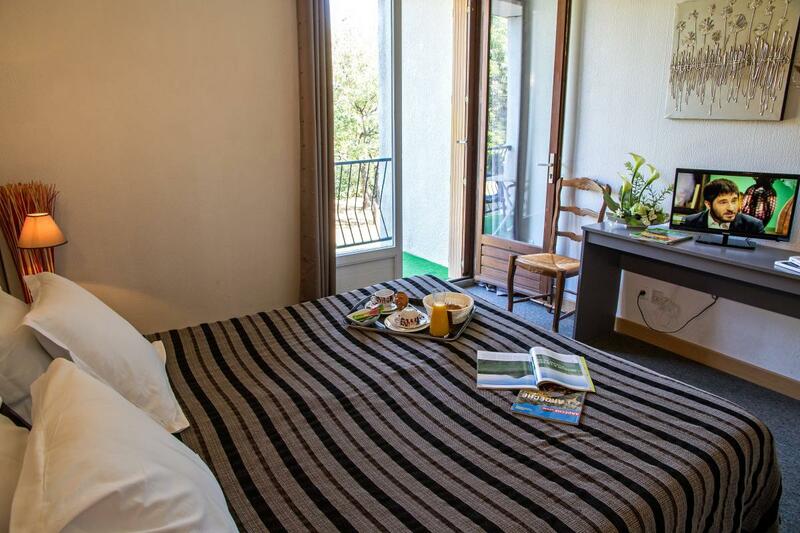 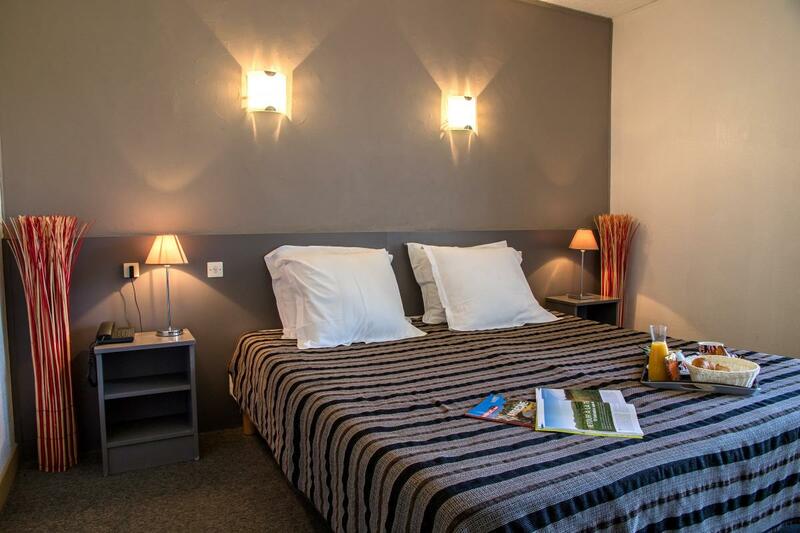 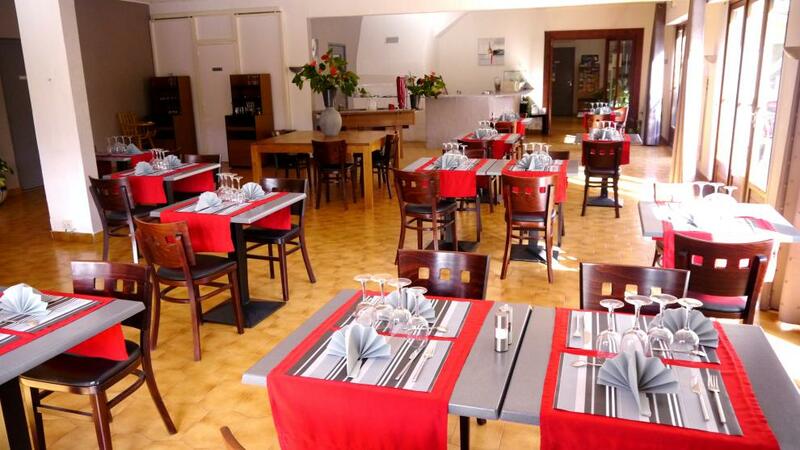 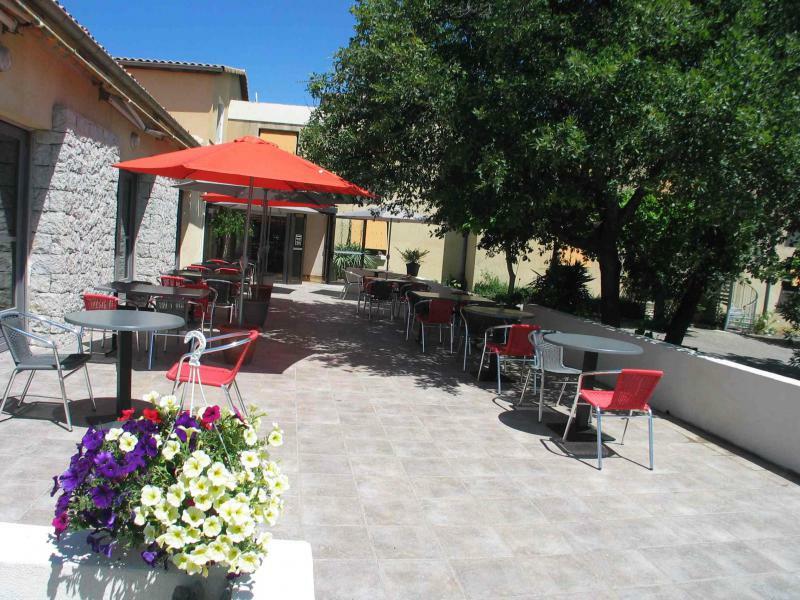 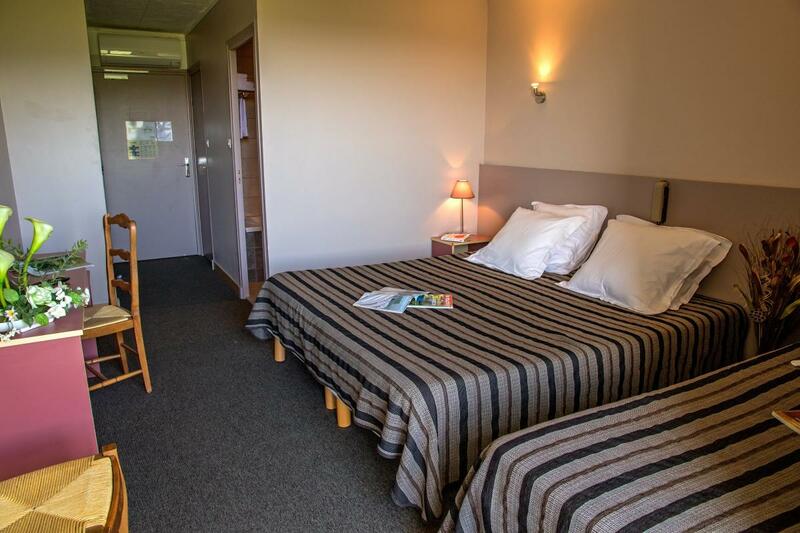 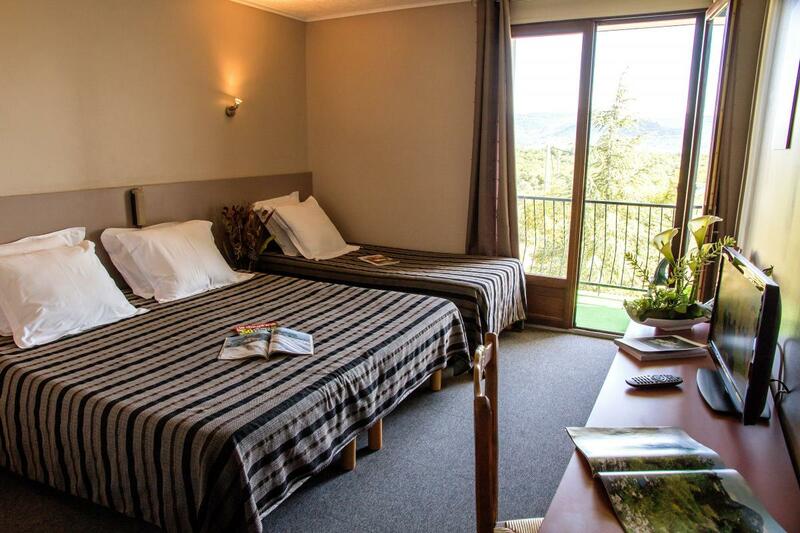 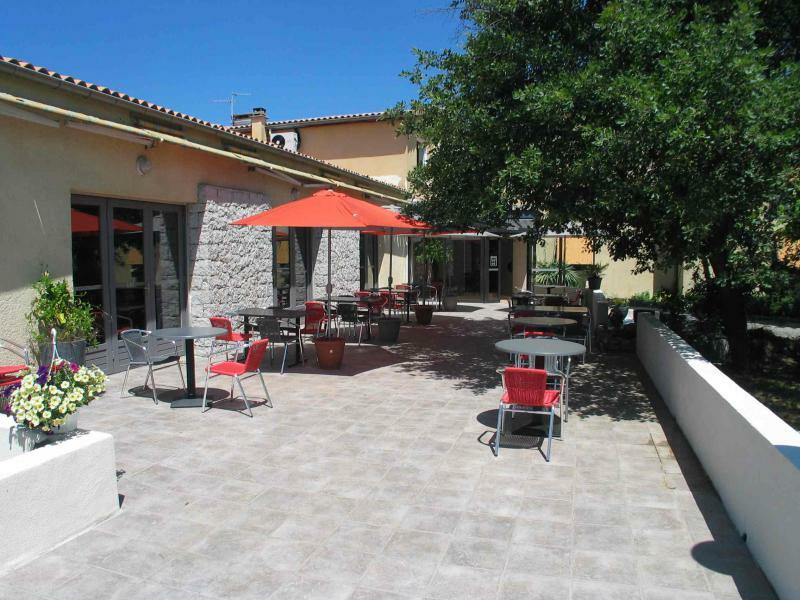 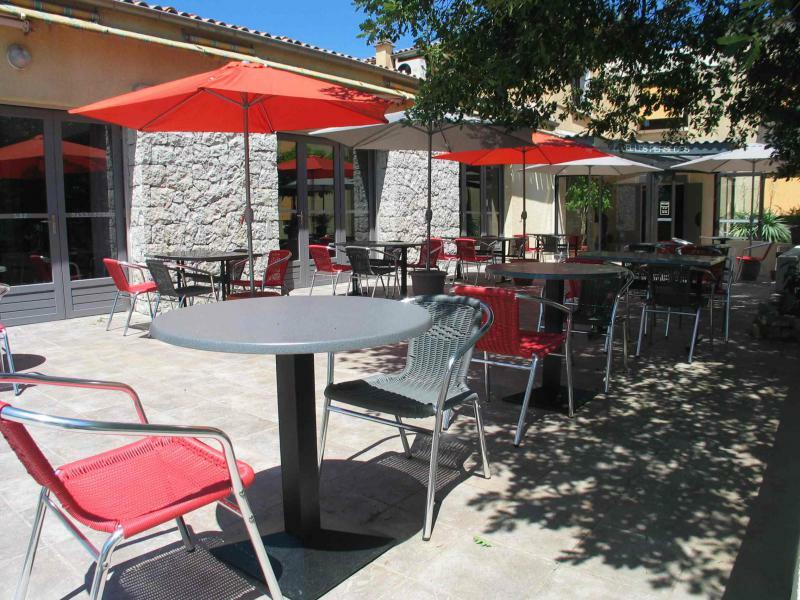 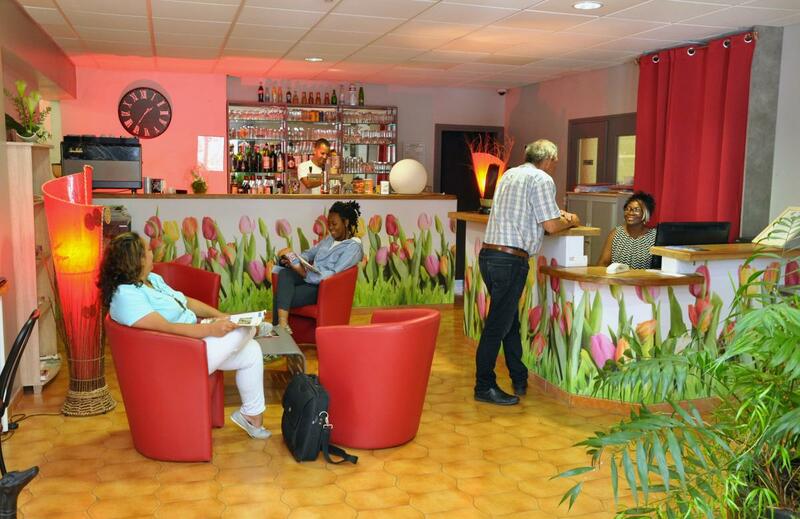 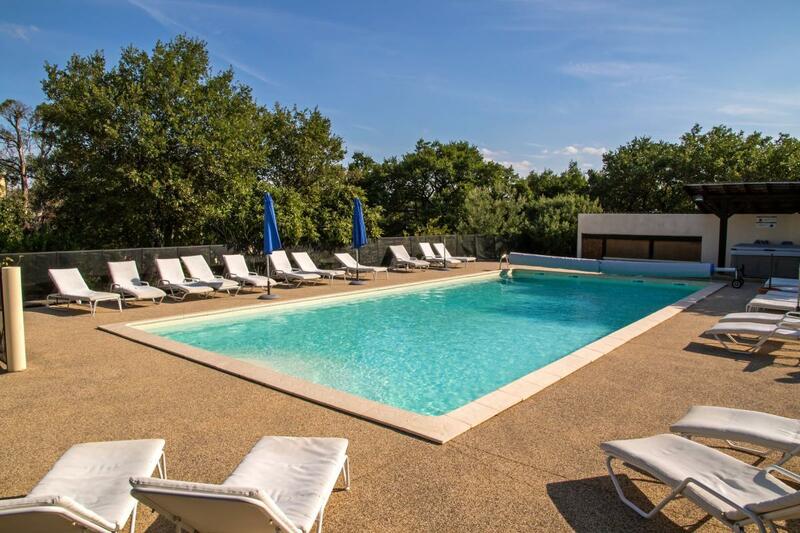 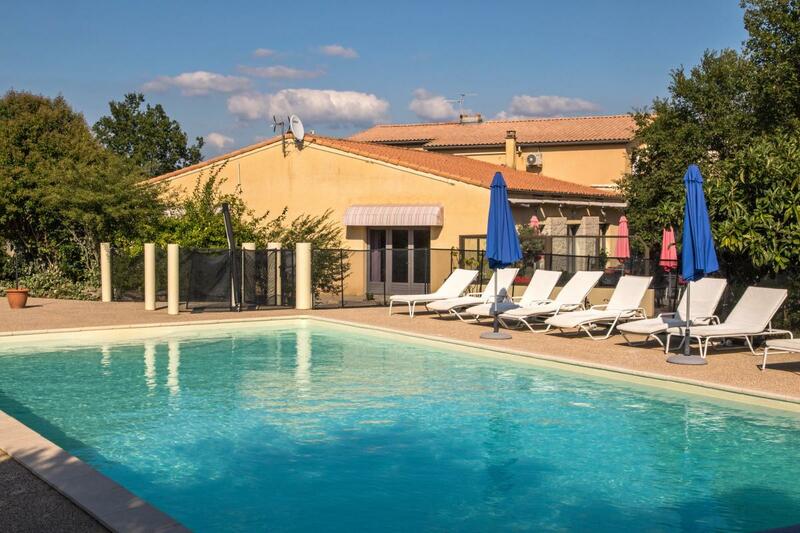 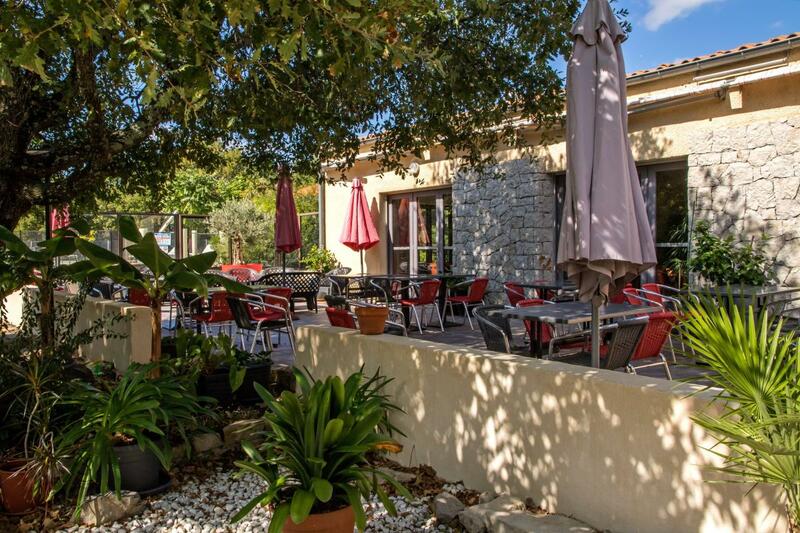 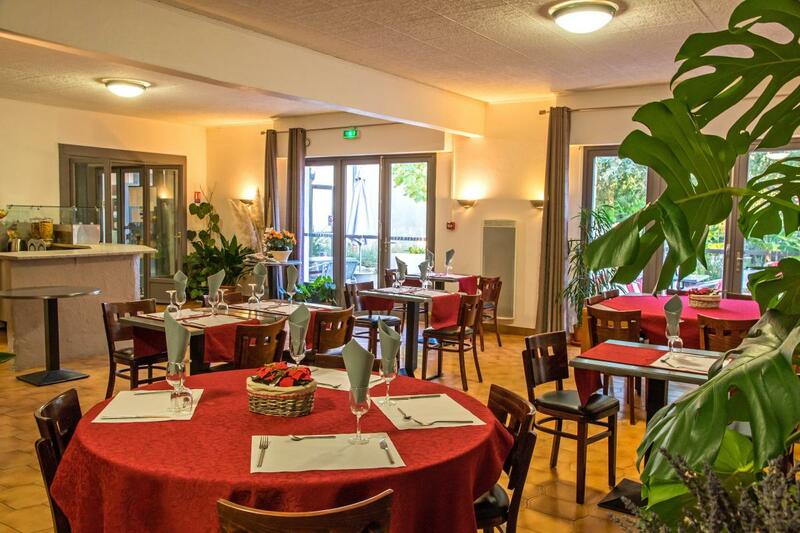 Between Montélimar and Aubenas (under 4 miles), Lavilledieu is the ideal stopover, where you can enjoy a comfortable stay, surrounded by the fragrant garrigue and the song of the cicadas, at the heart of this popular region. 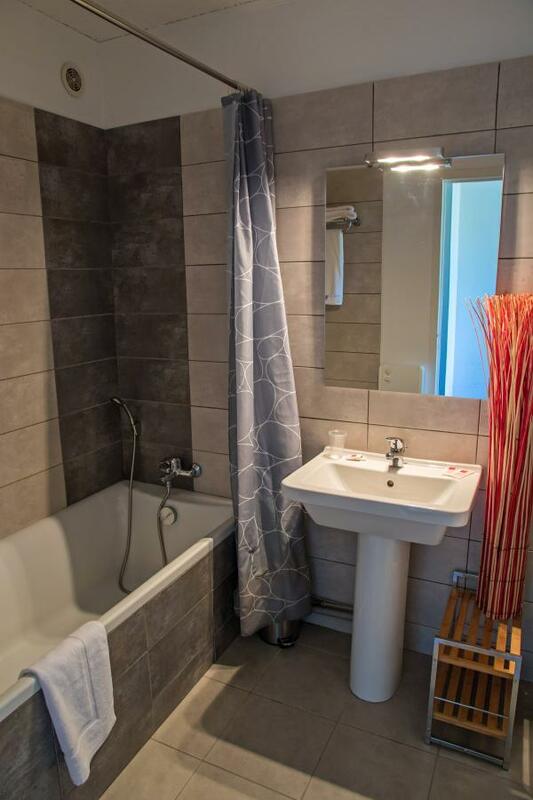 Our hotel has recently completed its renovation and has 23 rooms entierrement redone, 16 of them have a private balcony, separate toilet, bathroom with tub or shower. 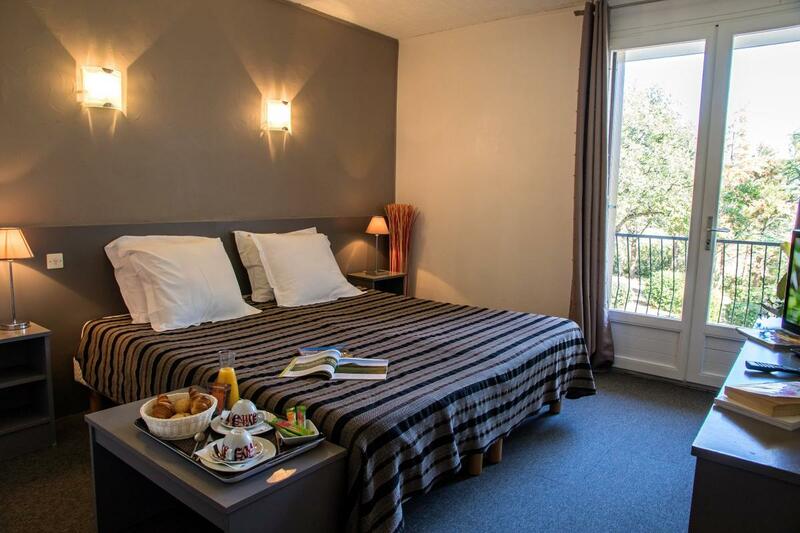 Ideal for your stay in half board, stopover and your weekends. 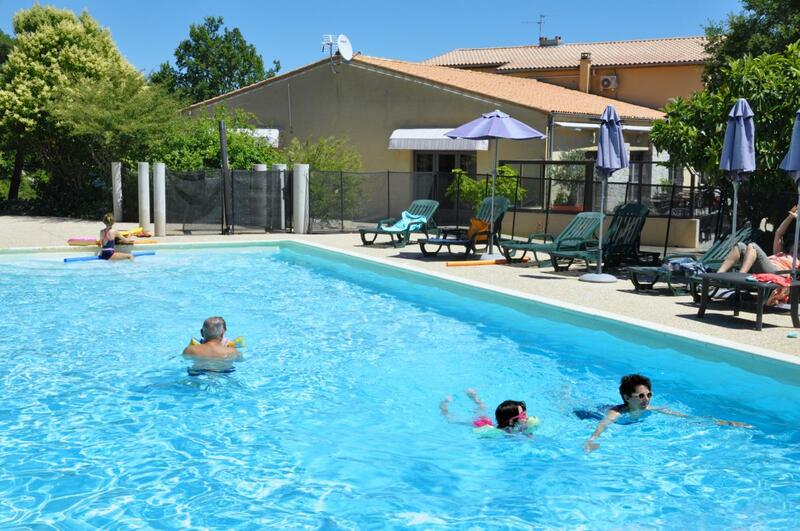 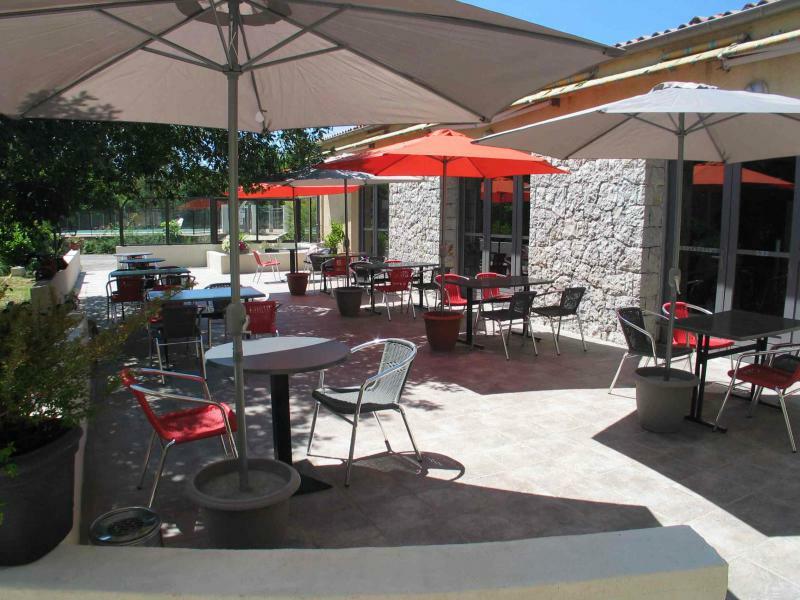 All rooms have air conditioning, you can also enjoy the pool area (heated), spa 5 places. 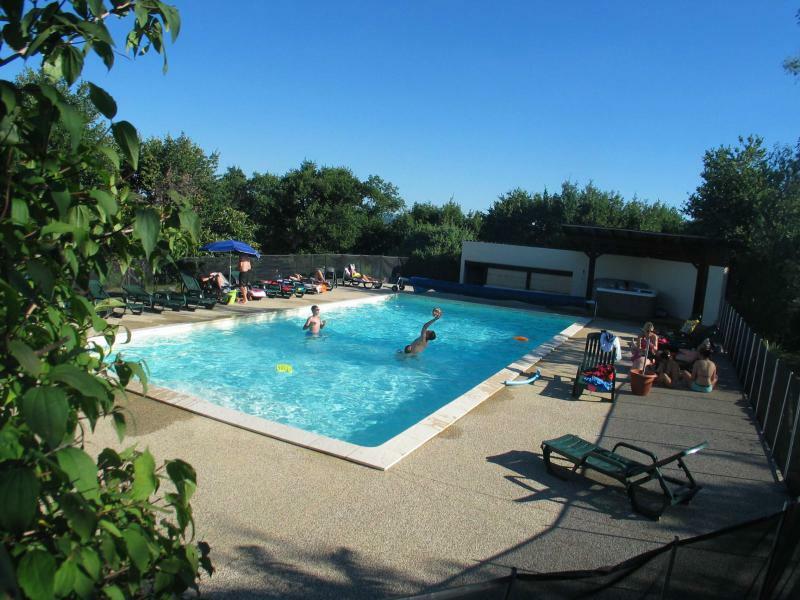 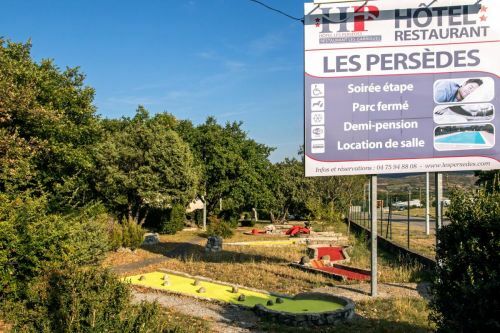 Ideally placed between the gorges of Ardeche and Ardechois tray or full of landscapes will delight you.